BMW is arguably one the leading automakers in the world. And especially when it comes to technology and innovation, you will find BMW at the forefront fighting with the toughest of competitors. BMW, along with other German automakers have been in a horsepower and top speed war for quite some time now. 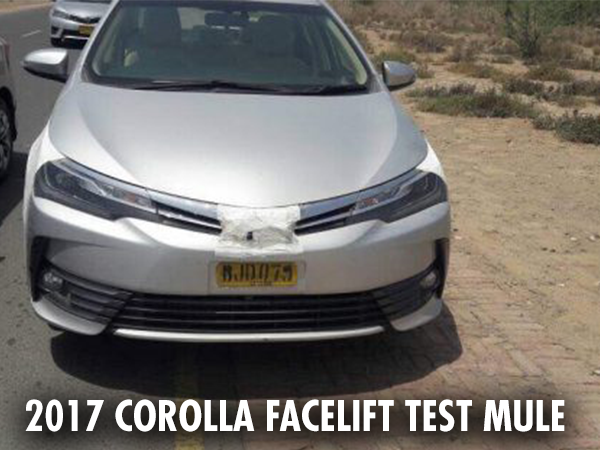 Recently, due the increasingly tighter emissions standards, the auto companies around the world have started to shift towards smaller capacity engines but powered by a turbocharger to cover the loss of power due to the smaller CC. And BMW is riding the same wave. When BMW launches its M cars with turbo engines, you should know how serious the German automaker is about its turbos. And that seriousness is quite evident from BMW’s new six-cylinder turbocharged engine what comes with not one, not two, but four turbochargers. That’s right; BMW has launched a quad-turbo inline-6 diesel engine. 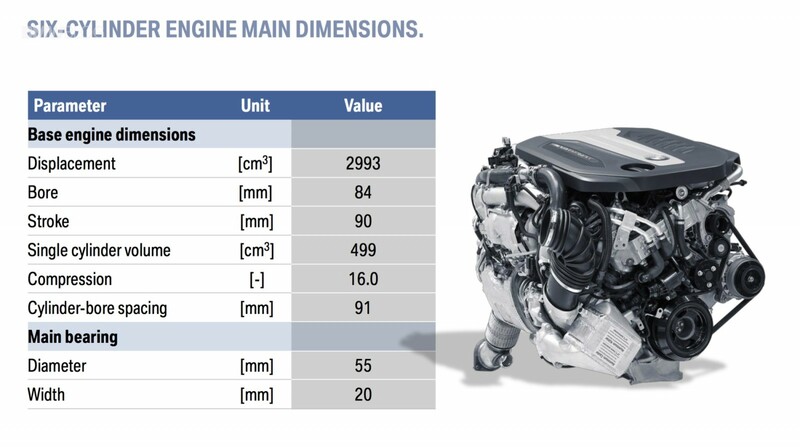 The specs of 3.0-liter quad-turbo inline-6 diesel engine codenamed B57 were recently announced at the 37th International Vienna Motor Symposium. BMW’s latest creation makes 394 hp and 561 lb-ft of torque. And to make it fun to drive, all that torque is available at a little over 2,000 rpm. 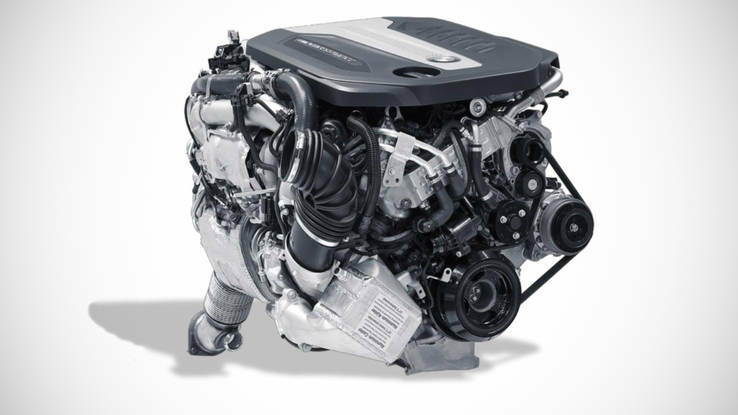 The new engine has two high- and two low-pressure turbochargers. 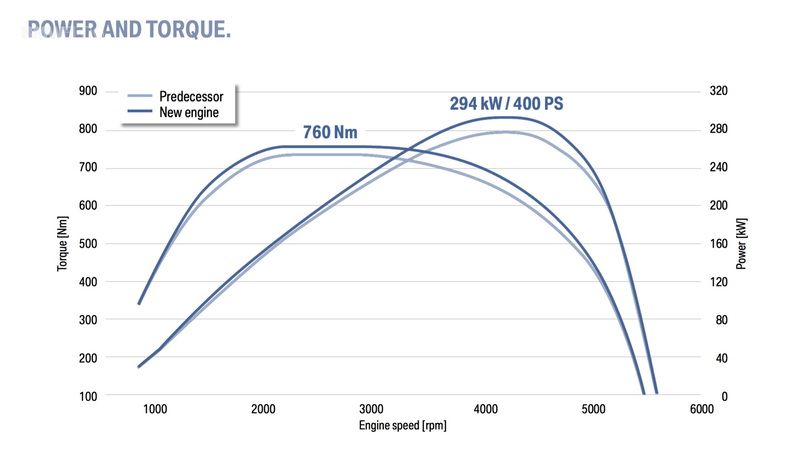 This way, the engine can efficiently manage both high- and low-end torque. Bear in mind this is an upgrade of the tri-turbo engine that was offered in the BMW 750d, 750Ld, 550d, X5 M50d and X6 M50d. The tri-turbo diesel engine was able to pump out 381 hp and 546 lb-ft of torque. The new quad-turbo engine will be available in the new 2016 750d xDrive along with other vehicles including X7. 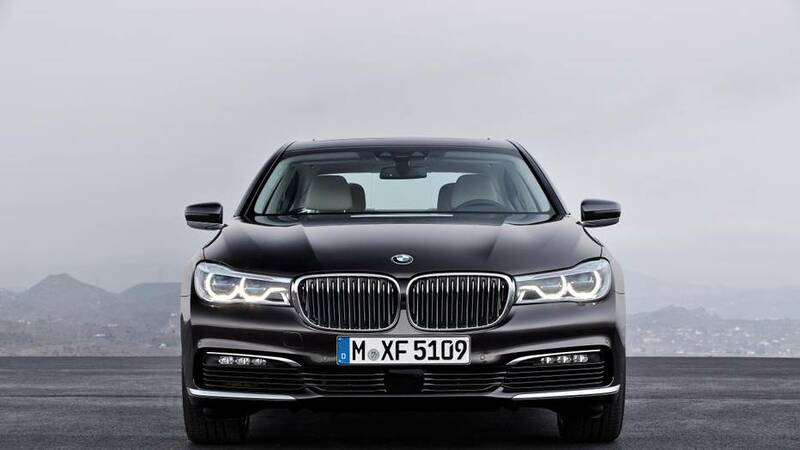 The new engine with the 8-speed automatic transmission will be able to thrust the new 2016 BMW 7-Series from 0 to 60 in just 4.5 seconds. The engine would run optimal only when all 4 turbos are good. One of them good bad and you got a big bill. After a few thousand km, another one would go bad, after a few thousand, another one. You’ll have full benefits of the quad-turbo only when the car is new. And this engine will be kind of disposable. Too complex to repair. why would the turbos fail? Due to wear and tear, or due to overheating, or due any other reason things fail. When one fails, others will also follow suit. As a result, either you needlessly get all 4 overhauled, otherwise you keep going through cycles of repair.